Design and submit your own custom artwork and we will print and mail your daily postcards. We currently do not provide graphic design services. Please work with a graphic designer of your choice to create postcard artwork that you will simply submit to us to print. 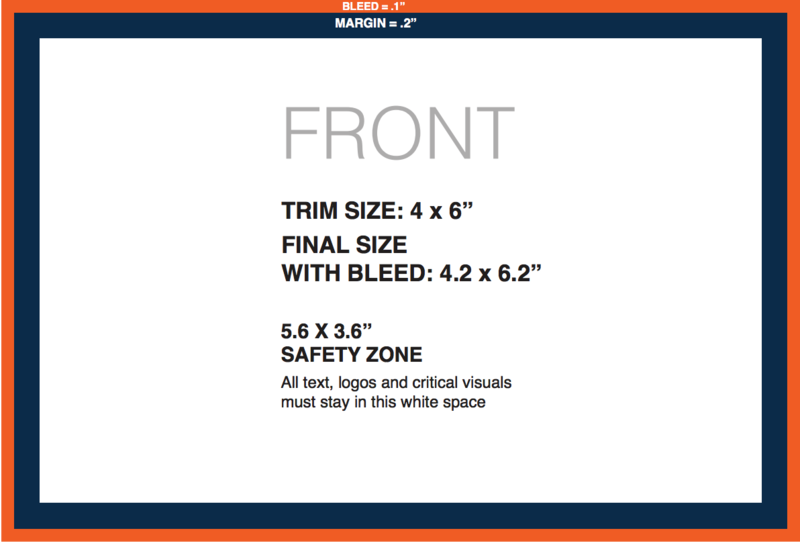 Please have your designer review the printer specifications below before submitting artwork. Don't have a graphic designer? Learn how to find a graphic designer here. 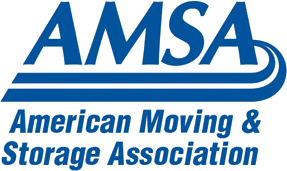 We are happy to share what we've learned in over a decade of helping movers with direct mail. 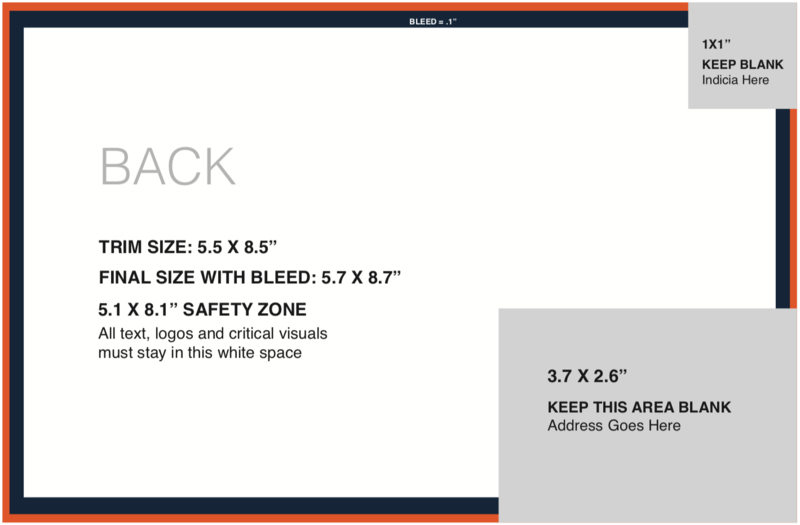 Check out our Design Cheatsheet (PDF) and blog post Get More Calls with These 9 Simple Postcard Tips. 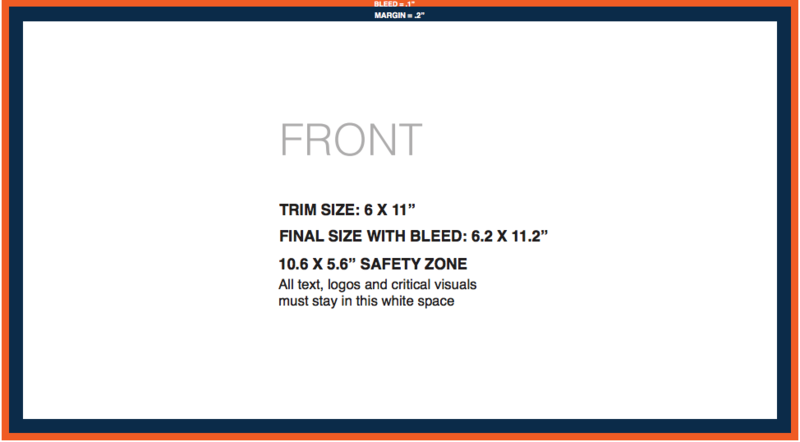 Please download our Specification Sheets and give to your designer or have them visit this webpage. Design Files are also available to download here. Once everything within your design in InDesign is complete, and no more type will need to be edited, you can create outlines of the text so that the printer can view the PDF while retaining all formatting to fonts. SAVE as a new copy so that you can go back and edit the type on the original file. 2. Select “Package…” from the drop-down menu. A new window will open. 4. Select your font and hit “Find Font”. This will open a second window. 6. This will locate the font file in Finder (or Explorer) for you, which you are then able to drag into the same folder where you are keeping your design files. Review the design to make sure it abides by all the design specifications above before submitting. Please include your designer's name and contact information so that our printer can contact them directly if there is an issue with your design. 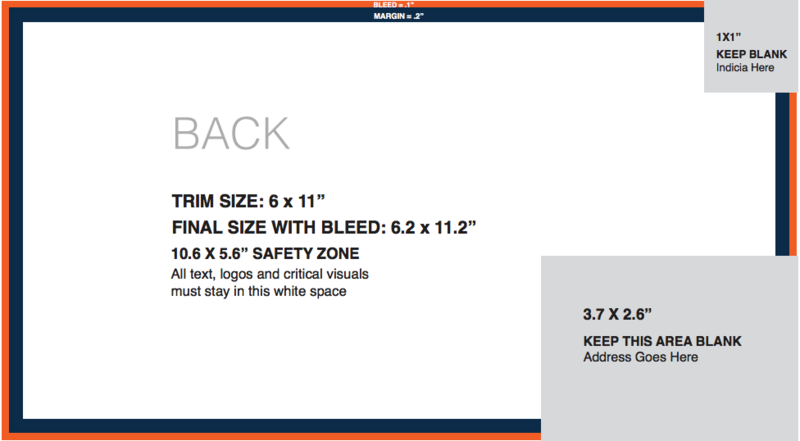 Note: The below visual representations are to show the different bleed, margin, and addressing areas required in your design. DO NOT use these as a template. 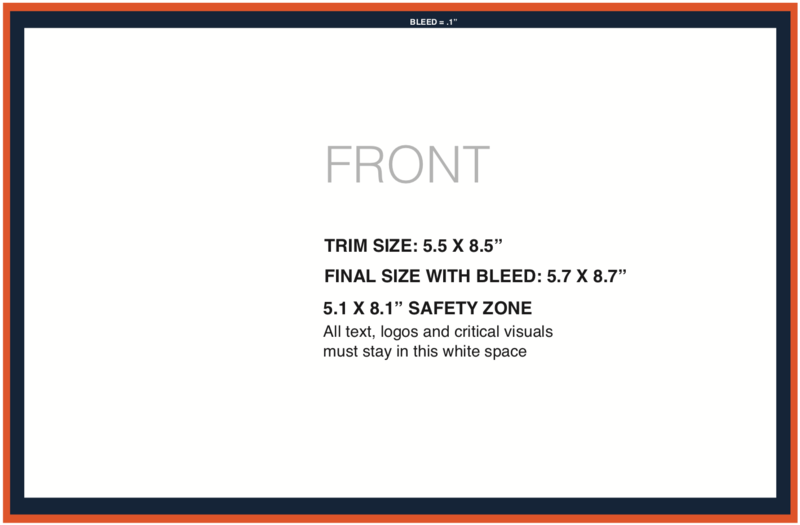 Actual design files are available to download in Step 2 above. 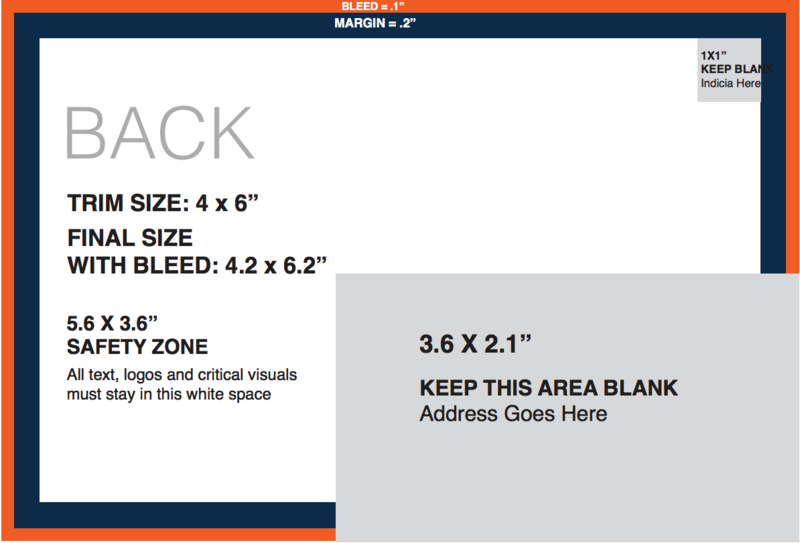 Note: The below visual representations are to show the different bleed, margin, and addressing areas required in your design. DO NOT use these as a template. Have questions about your postcard?